Today the use of color plays an enormous roll in our emotions and the choices we make. As an element such as a logo is designed the thought process should begin with the emotion or emotions one is trying to convey or extract from the viewer. These hard thought emotional choices could ultimately lead to a stronger, more coherent company brand which ties directly into the fundamental values of the company. Ask yourself what emotions might they be trying to conjure up in me? 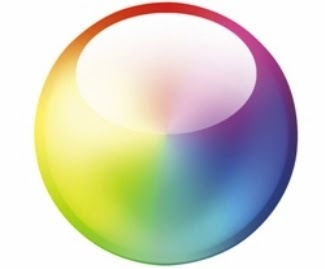 By looking at our logo you can see that we use a very broad spectrum of color allowing us to play upon many emotions at any given time. All right, we never really dove that far into it when creating our logo but if you read further you will see why I made that statement. 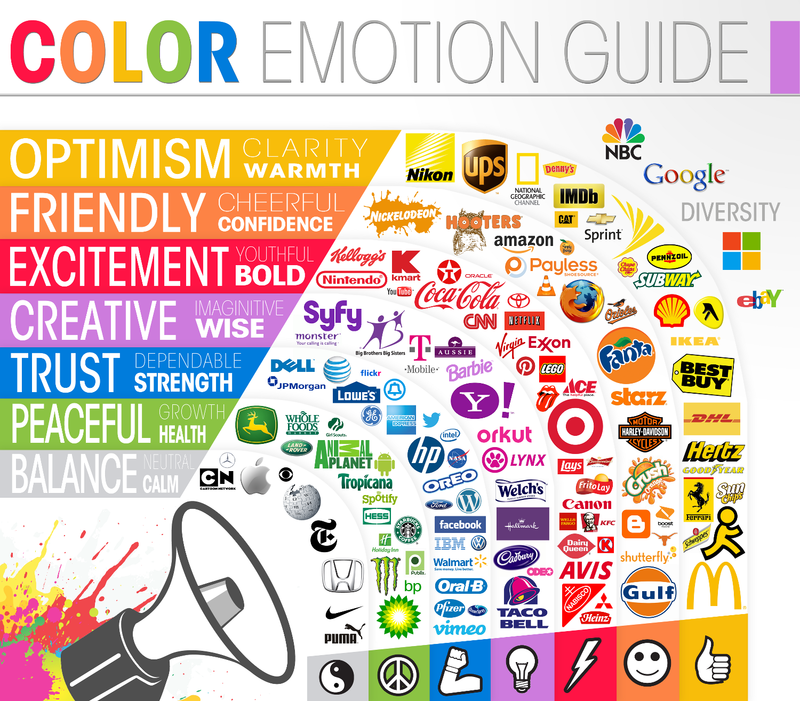 To achieve a greater understanding of what colors other companies have chosen and see what emotions they are trying to evoke through the use of color, check out this amazing Color Emotion Guide from The Logo Company. You will also notice some variances in the terminology given for the emotional ties with the colors. Make sure that when creating your next design whether it be a logo or a presentation folder you are taking full advantage of the emotional ties with the colors you chose.